Washington : A girl who was abducted 18 years ago from a Florida hospital in the US has been found alive and safe in the state of South Carolina, media reports said. 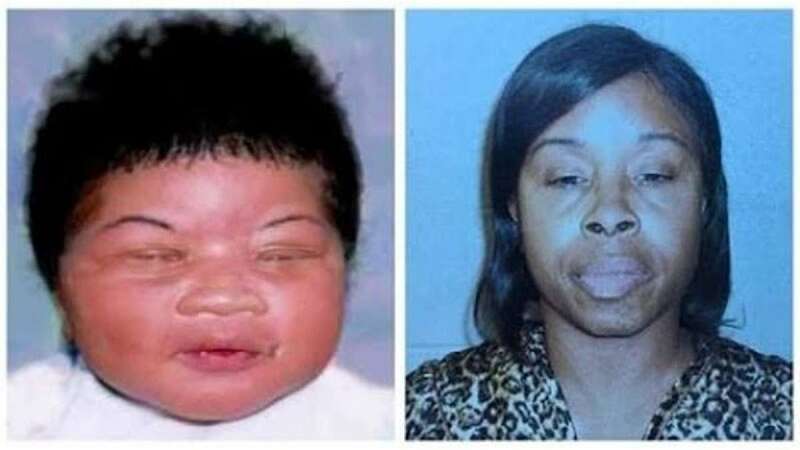 Kamiyah Mobley was taken from a hospital in Jacksonville, Florida, hours after she was born in 1998. The Jacksonville Sheriff's office said on Friday that Mobley lived in Walterboro, South Carolina, Xinhua news agency reported. The woman who has been taking care of Mobley, and claimed to be her mother during the past 18 years, was arrested Friday morning and charged with kidnapping and interference, according to the sheriff's office. South Carolina found the 18-year-old woman with the the same date of birth but a different name, and officials believed fraudulent documents had been used to establish her identity. Earlier this week, she submitted DNA that was tested and investigators received confirmation that she was in fact Kamiyah Mobley. Authorities said that Mobley appeared in good health. Mobley will be extradited back to Jacksonville, but it is up to her to decide if she wants to reunite with her family as she is now 18.